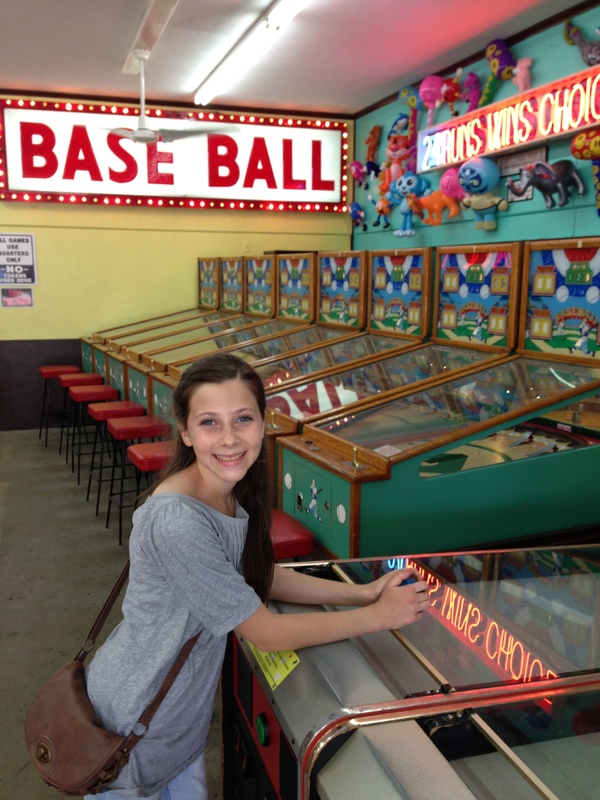 Myrtle Beach Arcades are fun family places and part of Myrtle Beach history. For many Myrtle Beach Vacationers, an Arcade provides one of the most affordable amusement entertainment venues in town. 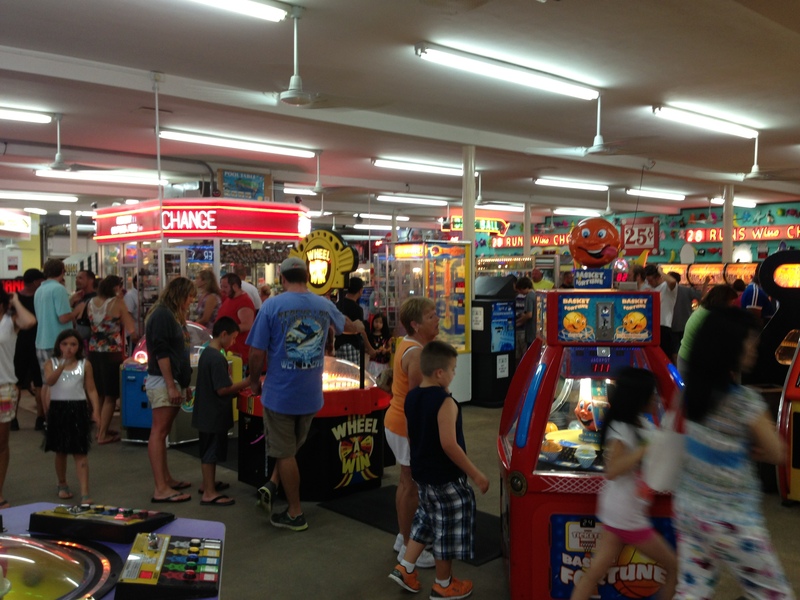 MyrtleBeachArcades.com is the Grand Strand’s only website dedicated exclusively to the magic and nostalgia of coin-operated games, pinball, baseball, video games……….. We’re not just a not just another tourist website. We’re arcade and pinball enthusiasts! Where Are The Best Arcades In Myrtle Beach? Top Arcade in Myrtle Beach SC –> Myrtle Beach Pinball Museum! Pinball and Retro lovers this one is for you! The best place to pretend its 1986 again! The #1 Ranked Arcade in Myrtle Beach is the Myrtle Beach Pinball Museum. Remember all the great coin-op video and pinball arcade games you played as a kid? We do — That’s why we started this Myrtle Beach Arcade web site. 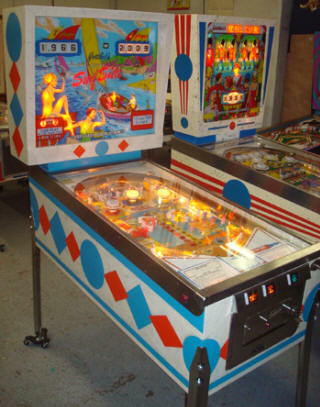 Dedicated to coin-operated video games, pinball machines, Vintage Arcade Games, classic video arcade machines, and coin-operated arcade machines. 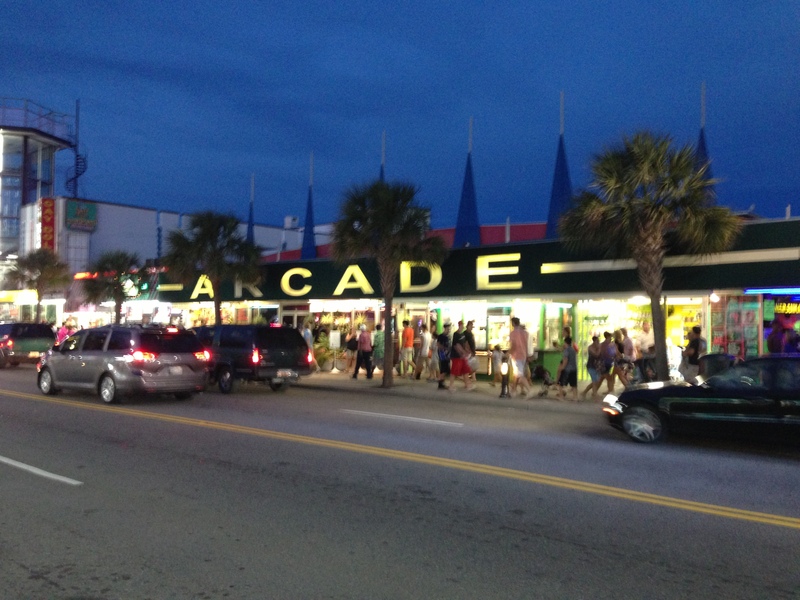 Many arcades where and are still are located near the famous Myrtle Beach boardwalk. An amusement icon in this resort town that has not lost touch with its classic roots by keeping true to yesteryear and current trends. 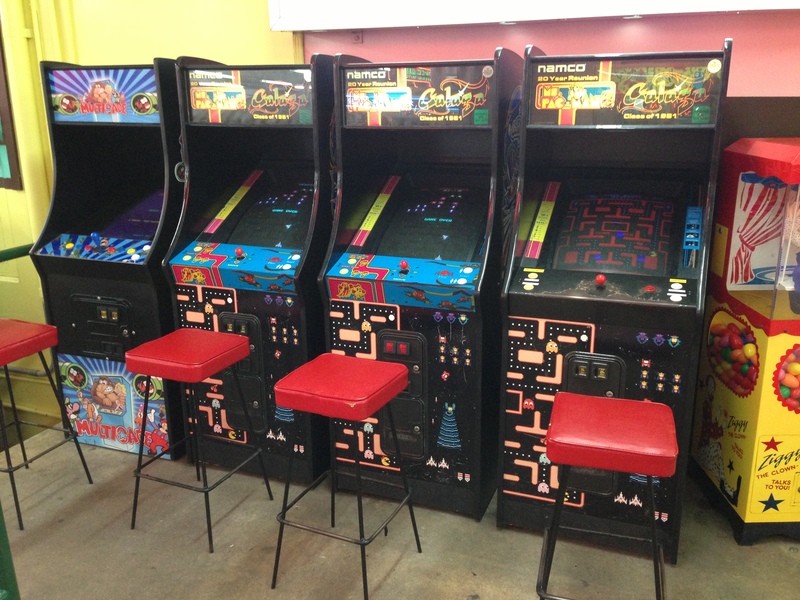 Arcades carrying on the tradition by offering vintage Crane Digger, merchandisers, Electro-mechanical games, Pitch and Bat Arcade Games and Skee Ball machines, along with a vintage Fortune Teller and even several 80s-era games like Galaga and Pac Man. They also offer a complete lineup of the most up-to-date video and redemption games. Today Arcade games are an accepted part of American entertainment, pop culture, and nostalgia. Plus they’re just a whole lot of fun to play! 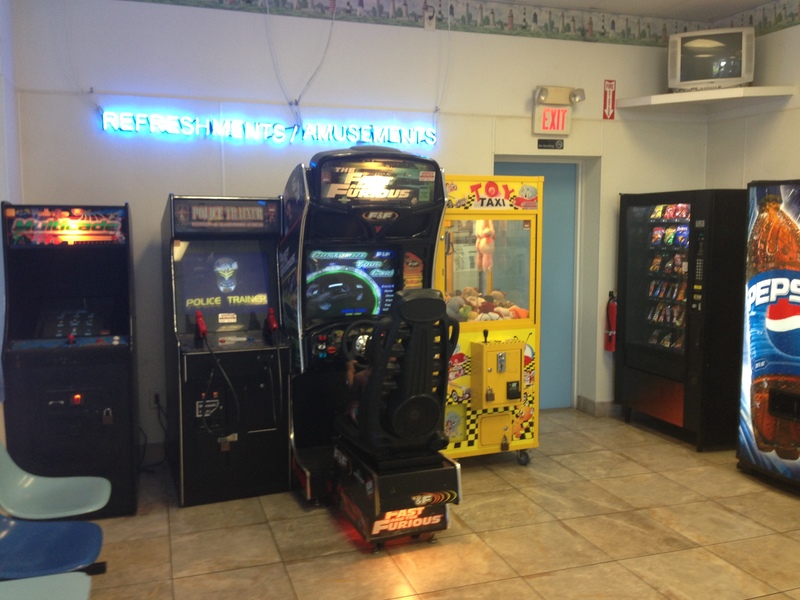 In addition to traditional arcades, arcade-style games are also found in bowling alleys, restaurants, laundromats, movie theatres, supermarkets, shopping malls, airports, roller rinks, truck stops, bar/pubs, and hotels. Arcade games are popular in any place where to the public is likely to have a little free time and spare change. If you enjoy Arcade video games and arcade pinball machines, including “Pacman”, “Asteroids” and “Defender” than this site is for you! Looking for the best Arcades in Garden City, Surfside, Myrtle Beach, North Myrtle Beach, Cherry Grove, Crescent Beach, Windy Hill, Littler River, and Murrells Inlet? You’ll find many Myrtle Beach area Pinball machines, classic pitch n’ bat, classic video games and arcade games to play? Check out each one of these arcades for lots of fun and excitement. The most popular Classic Arcade video games form the 1980’s include: Ms Pacman, Pacman, Galaga, Donkey Kong, Donkey Kong Jr, Frogger, Space Invaders, Centipede, Burger Time, Dig Dug, 1942, 1943, MrDo, Donkey Kong 3, Galaxian, Galaga3, Gyruss,Tank Battalion, Lady Bug, Mappy, Millipede, Jr Pacman, Pengo, Phoenix, Time Pilot, Super Cobra, Hustler, Space Panic, Super Breakout, New Rally X, Arkanoid, QIX, Juno First, Xevious, MR Do’s Castle, Moon Cresta, Pinball Action, Scramble,Super, Pacman, Bomb Jack, Shao-Lin’s Road, King & Balloon, Van Van Car, Pacman Plus, Dig Dug 2, Amidar, Zaxxon, Pooyan, Pleiads, Gun Smoke, The End, 1943 Kai, Congo Bongo, Jumping Jack, MsPacman Fast, Pacman fast, Jr Pacman fast, Galaga fast, Pacman Plus. 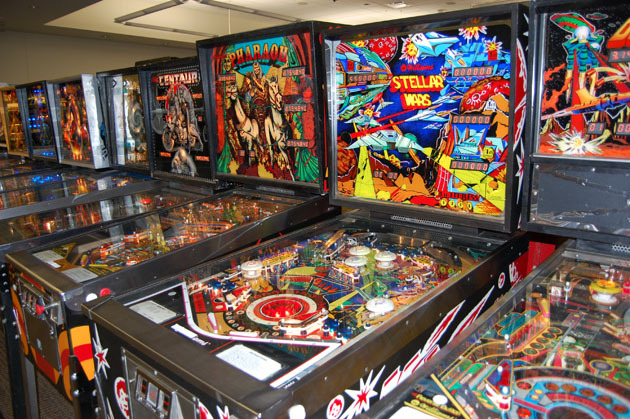 Great selection of Pinball Machines classic video arcade games and other novelty machines of the past and present. Challenge a friend to skeeball, air hockey, and more arcade classics. Drive, shoot, race, fight, and more! Put yourself in the game with video games. Work the claw and win prizes. Crane games and claw machines are great games of skill and chance. Win big with ticket games then redeem your tickets for awesome prizes. This is a local site features a local Myrtle Beach South Carolina directory of places that still have classic video arcade game to play. Classic games are considered to be ones created before the early 1990s, such as Pac-Man, Donkey Kong, and Galaga to name a few. You can click on the navigation tabs above for direction. As a Myrtle Beach Local, I constantly got calls and emails from guests and customers hunting for arcades and pinballs.